Glitter Beads. Best selling Glitter Beads. 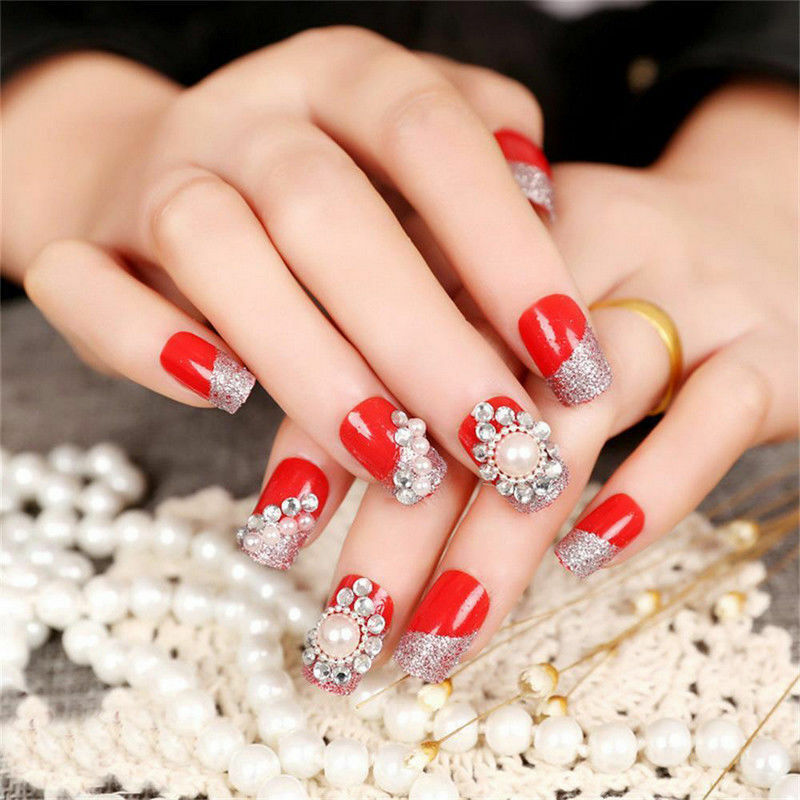 Create amazing 3D Nail Art with Glitters Beads on Acrylic Tips.